*NEW 40 Flat Back Rhinestone Mixed Valentine Assortment Gems. 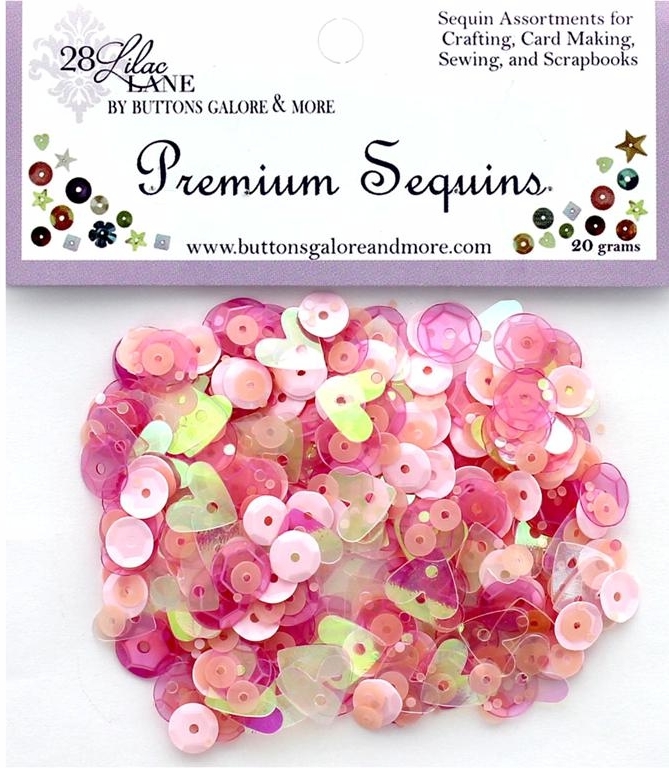 These are great for ATCs and other art projects. 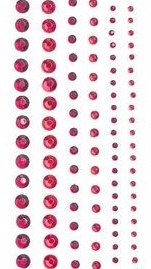 There are 10 facet rhinestone flat back gems in red that measure 6mm in diameter, 10 flat back pink iridescent pearl gems that measure 6 mm in diameter, 10 flat back red iridescent pearl gems that measure 8 mm in diameter and 10 flat back white iridescent pearl gems that also measure 8 mm in diameter. Just use tweezers or our Bead, Pearl & Rhinestone Wax Picker Pencil Tool to add a little glue to the back and then position and adhere to artwork.